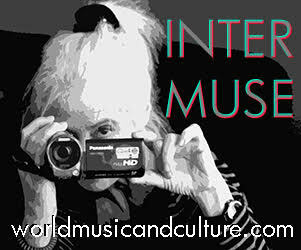 Note 1: Fenfo received a 2019 Grammy nomination in the Best World Music Album category. 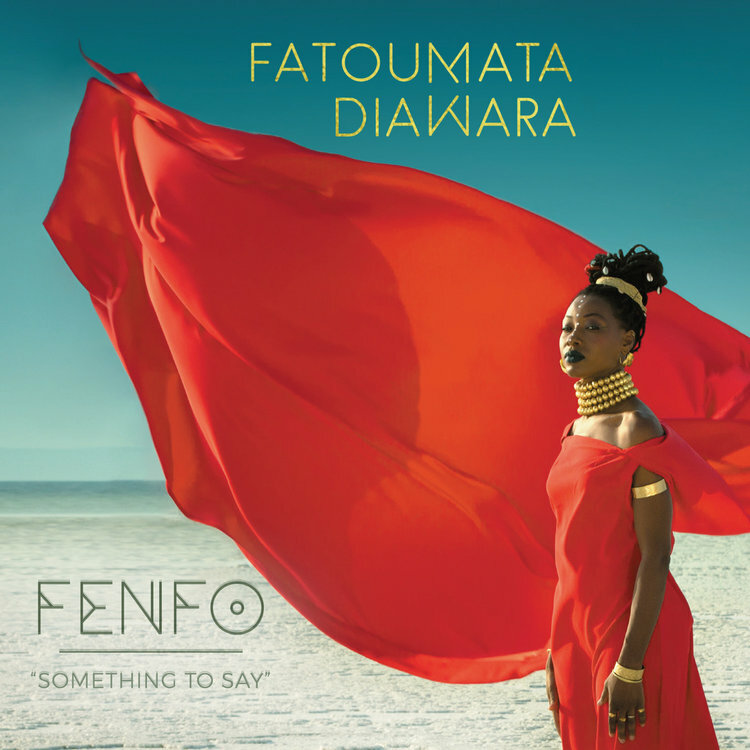 Note 2: For the review of Fatoumata Diawara’s previous album, Fatou, see Listening Post 8, August 19, 2015. My love has taken off/Who knows when he will come back? There are so many countries….